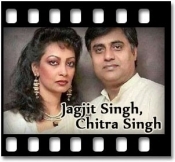 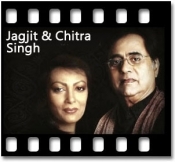 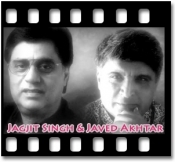 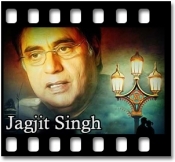 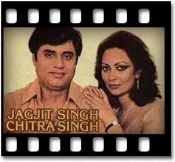 Jagjit Singh, an iconic Indian Ghazal singer, composer and musician has made people truly feel the warmth of music. 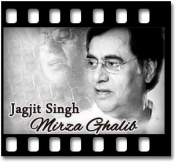 His soulful voice continues to resonate for Ghazal lovers all around the world. 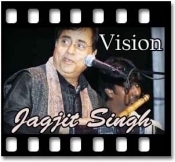 He had a unique capability of moulding his voice that gives a deep feeling to the listeners. 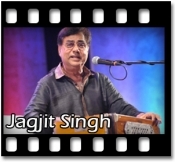 No one in this world can ever sing like him. 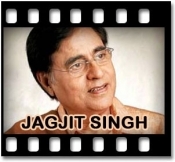 If you want to enjoy singing his songs, get the collection now by visiting us. 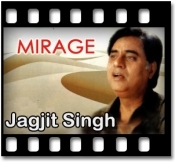 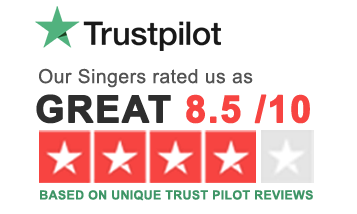 Our karaoke songs collection will definitely help you to sing and practice your favourite song anywhere and anytime. 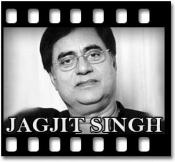 Let go out of your shyness and test all your chords by singing to the karaoke tunes of Jagjit Singh’s classic songs.